Three spectacular heli sight-seeing flight tours ranging from 20 - 55 minutes in length. Think... glaciers, waterfalls and mountains - oh my! 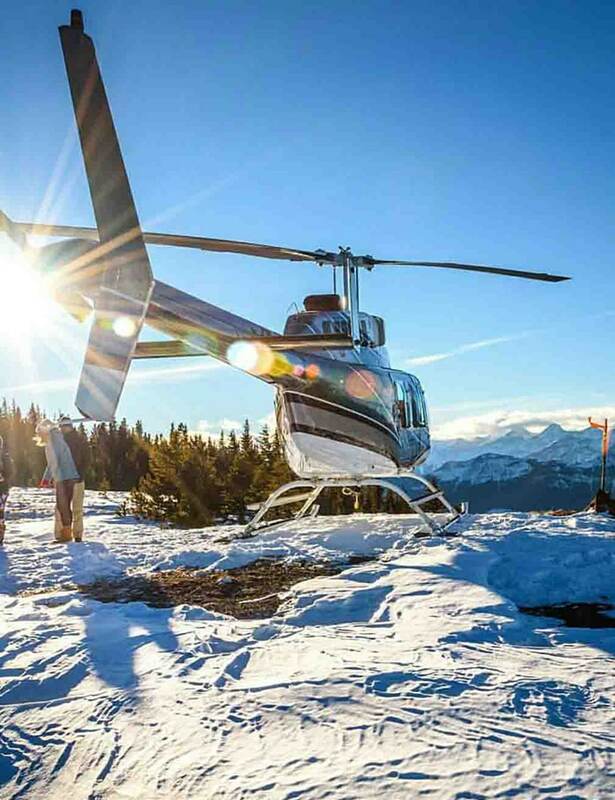 Take your heli flight tour to new heights with a bucket-list adventure! Have a special question to ask or an anniversary to celebrate? We've got private tour packages that will make them say yes! 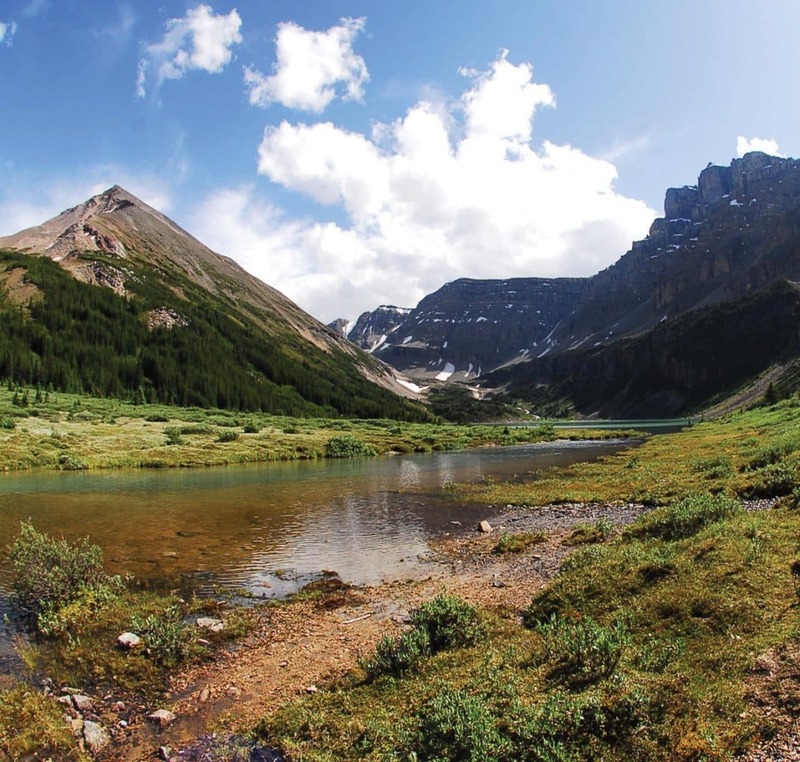 Travelling to the Canadian Rockies? 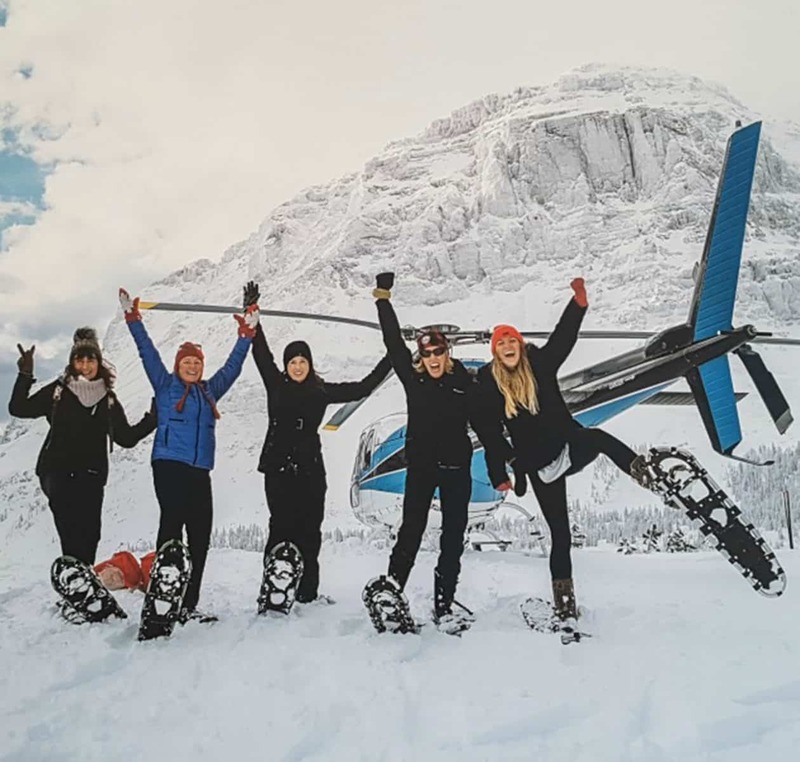 See the Canadian Rockies the way they were meant to be seen and book a Rockies Heli Canada heli-tour or heli-adventure! Numerous Media Sources (New York Times, National Geographic, Lonely Planet) have named Canada the #1 travel destination in the world! 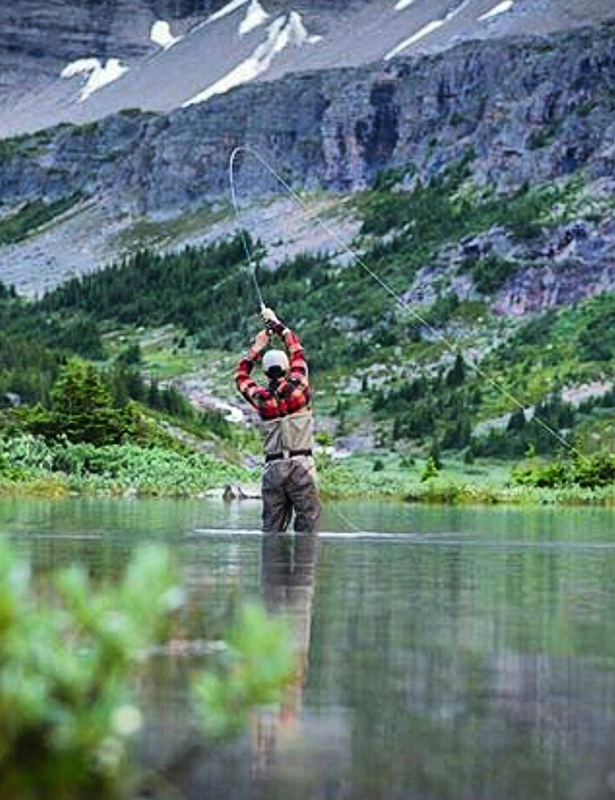 Let us show you all we've got with a unique mountain adventure that is sure to be the experience of a lifetime. Click here to read more! There is Only One Place in the World You can See Amazing Views like this! "We booked this helicopter ride when we scheduled our tour over a year ago, and never thought we would be so thrilled with any scenery. The pilot was very helpful in pointing out various ranges, and even though it was windy, we got a great birds-eye view of the five glaciers, and the mountain tops went on for miles. Thanks to them, we had a great afternoon in the Rockies." Start to end - great!! "Fabulous ride over the Rockies." "One of my best travel experiences." "The best day of my life!" "Spectacular views, amazing couples experience!" "Seeing the Rockies from the sky!" "BOUNCY BOUNCY IN A CHOPPER." "It was a smooth ride including takeoff and landing. The views were outstanding". "Great ride, smooth, awesome views, very competent pilot would recommend to anyone". 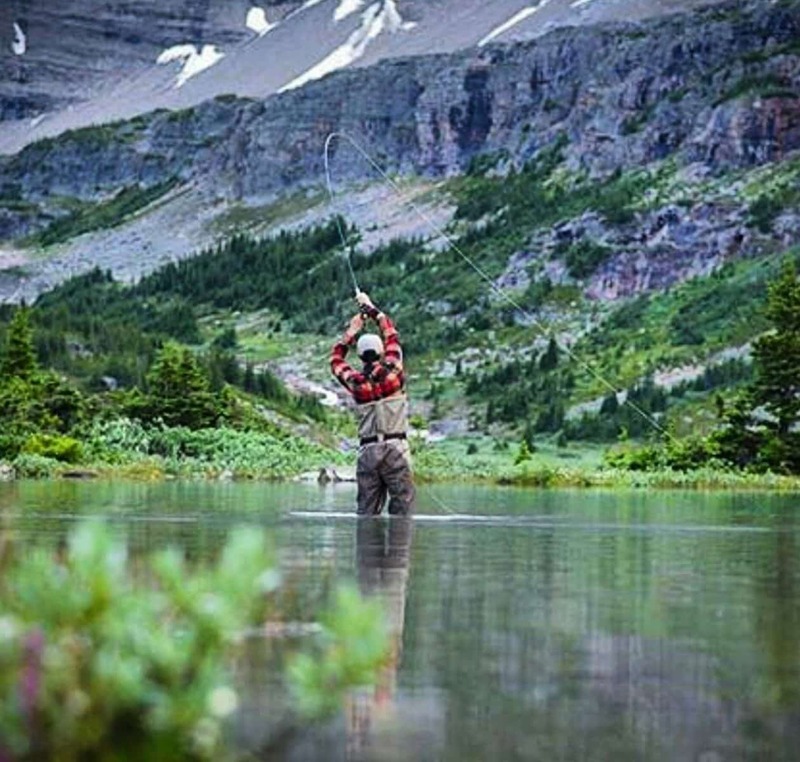 "This was a longed for, bucket list trip for my Husband who is sick and not very mobile. One hour trip - Pilot changed the route to dodge showers.....amazing scenery." " HANDS DOWN, THE BEST EVER! " This was short and sweet with fantastic views. 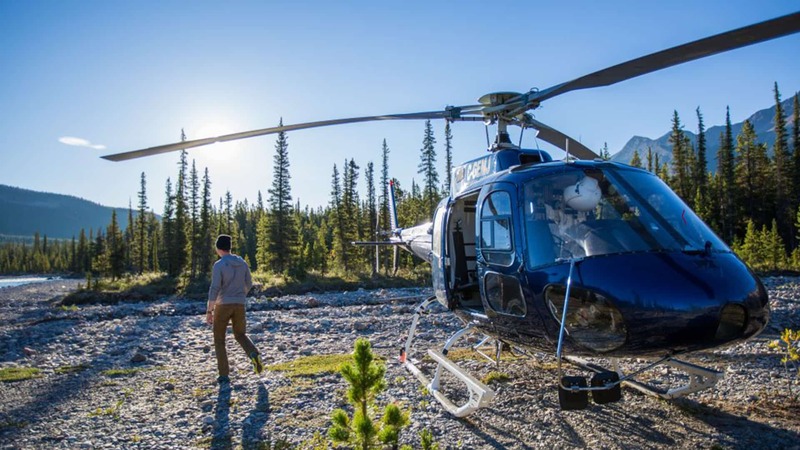 Why Should You Invest in a Heli-Tour? You've made it all the way here and have felt the glory of the Rocky Mountains from the ground, but now you have to see them from the sky! Viewing these majestic mountain ranges from 10,000 feet can't be beat! 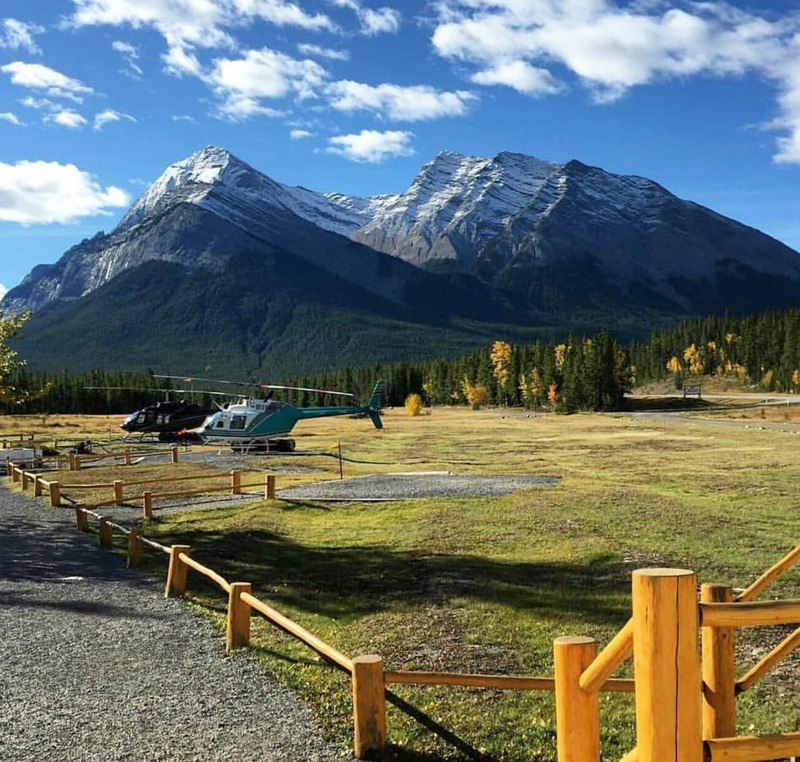 Rockies Heli Canada enjoys flying travellers just like YOU and can't wait to show off Alberta's best scenery! 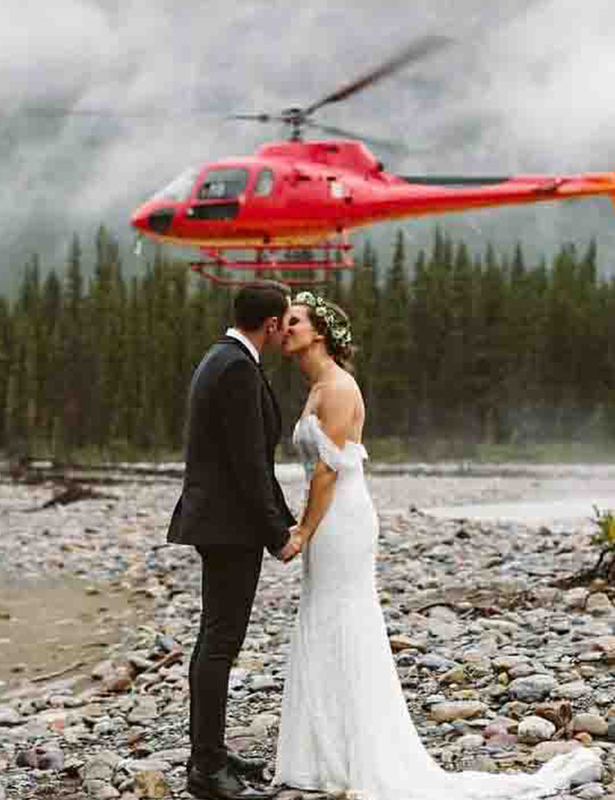 All of our helicopter transportation is provided by Helipsair Inc. a duly certified air operator by Transport Canada. 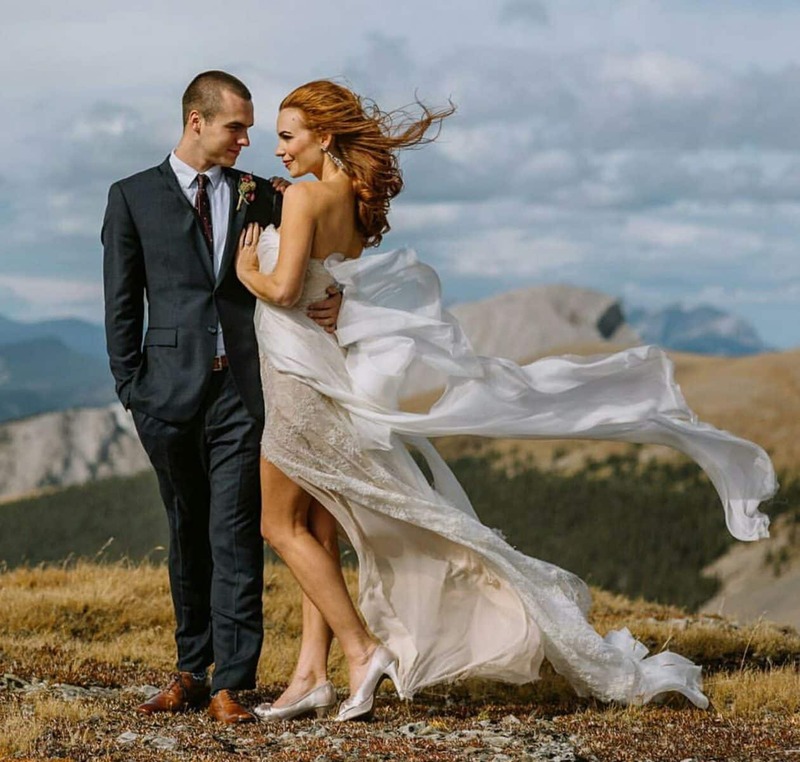 © 2019 Rockies Heli Canada. All Rights Reserved.